Welcome to ‘K.C. 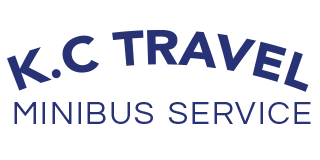 Travel Minibus Service’. We are a professional, family run minibus hire company and we are based in Berkshire. We feel we offer a cost effective service and we offer minibus travel for a variety of venues. We aim to provide a 7 day a week, 24 hours a day service.